Washing and conditioning hair is a daily process just like brushing your teeth. 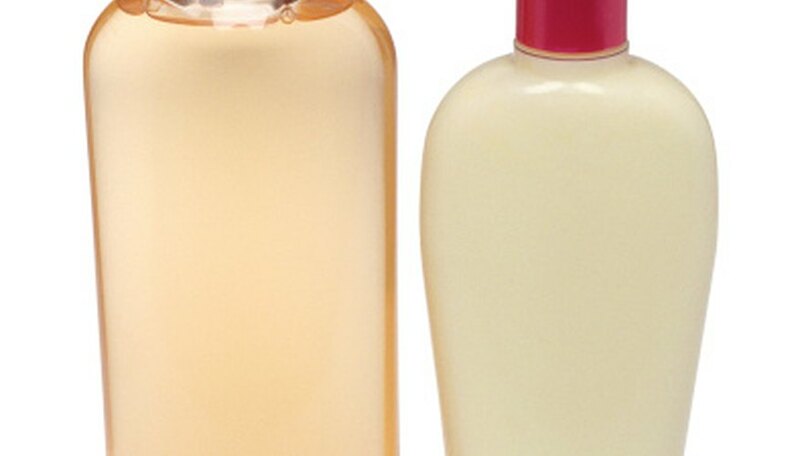 Is shampoo and conditioner actually keeping your hair healthy and looking good? Both shampoo and conditioner have chemicals that can affect the strength and flexibility of your hair. 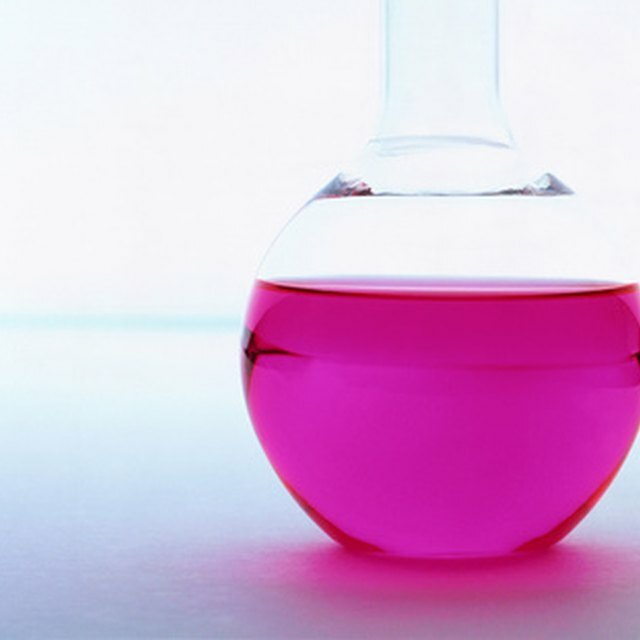 Creating experiments will test to see if these chemicals are actually beneficial or do more damage to your hair that just using water alone. Shampoos contain various chemicals, including sodium laureth sulfate, ammonium lauryl sulfate, cocamidopropyl betaine and selenium sulfide. Purchase five brands of shampoo containing at least one of these chemicals. Gather a small sample of hair from a hair brush or pull a few strands to wash and make six test groups, five for the shampoo and one of unwashed hair. Use the same amount of hair, shampoo, water and let each dry for the same amount of time during the experiment. Tie one end of the hair to a ruler and the other a paper clip. Add weights to the paper clip until the hair breaks. The shampoo that breaks first damages the hair most. Which chemicals seemed to be linked to the most damaged hair? Select five brands of shampoo that are advertised to work with your style of hair. Styles include dry, oily and frizzy. Wash your hair with each brand of shampoo for two weeks. Create a questionnaire to complete after every wash, including questions such as: "How clean does the hair feel?" "How would you rate the 'shine' and 'body'?" Use a digital camera and take a picture of your hair each day after washing. Compare the results of the experiment by reviewing the questionnaires. Have other individuals complete the same experiment to see if the results of their questionnaires line up with yours. Compare how the elasticity and strength of a hair increases, comparing hair soaked in conditioner and hair soaked in cysteine, which is an amino acid sometimes added to conditioners. Place strands of hair in containers with 2 tsp. of water and conditioner and let sit for 10 minutes. Remove the hair and let it dry. Measure the length of the hair. Run the hair through a paper bag and tape each end between two raised ledges so that the hair is supporting the paper bag. Add weight such as pennies to the bag until the hair gives way. Measure the hair length to determine the amount of stretch or flexibility and weight. Repeat the experiment with cysteine-soaked hair and hair soaked in water only. Which hair treatment was the most flexible and strong? Purchase a favorite brand of shampoo and conditioner and also a bottle of two-in-one, which contains both shampoo and conditioner. Create a questionnaire for washing your hair including the topics of volume, shine and oiliness of your hair after washing. Wash your hair for two weeks without using conditioner. Wash your hair for two weeks using the shampoo and conditioner of your choice and finally use the two-in-one product for the last two weeks. Review your results. Did the conditioner make a significant difference in the look and feel of your hair? Did the two-in-one have the same effect on the hair? USC: Healthy or Hazardous Hair Help? E, Michael. "Science Experiments With Shampoo & Conditioner." Sciencing, https://sciencing.com/science-experiments-shampoo-conditioner-8612545.html. 25 April 2017.